I have been managing a worm farm 360 for 7 years and the worms always look healthy and pink. I recently added a new tray which i have done dozens of times and suddenly my worms are all turning yellow and looking sickly!! Help me, I love these little guys and need to find out how to fix this problem! Sorry I have no way to send photos. Comments for worms turning yellow-help! Sorry to hear about your worms. I need some more information from you. What do you feed your worms? What have you changed? 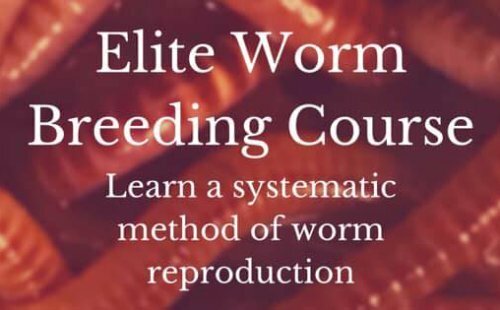 What type of worms do you have? Can you give me just a bit more to go off of. My worms are also turning yellow. I feed mine mainly peels from papaya, pineapple and banana. I would definitely add some sources of shredded carbon to balance the acids from too much nitrogen. Adding minerals would also help with nutrition and cut down on the acidity levels.